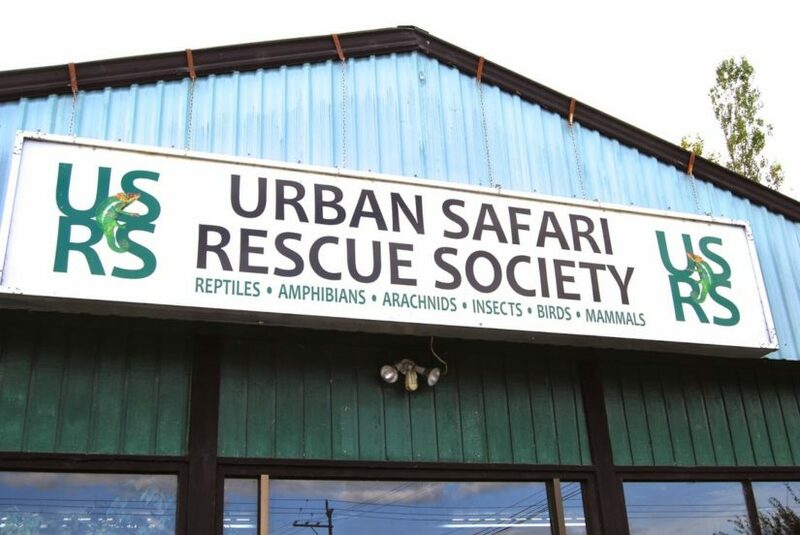 Creeping, crawling, leaping, flying – Urban Safari’s rescued wild animals move in all kinds of ways. Come meet some animals and hear their stories. Learn how to protect and care for animals in the wild.